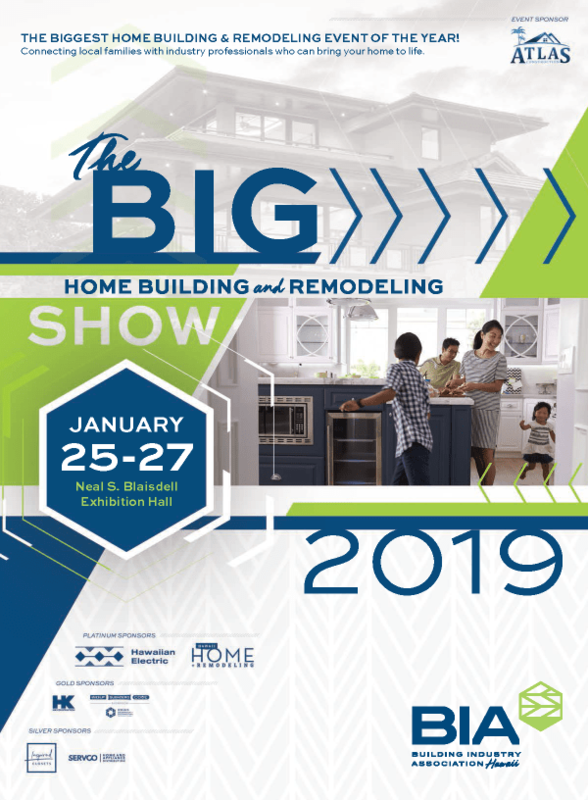 Please join us at this years Building Industry Association (BIA) of Hawaii’s Home Building and Remodeling Show at Neal S. Blaisdell Exhibition Hall on January 25th through January 27th. DLNR’s State NFIP coordinating office will be set up at booth #725, educating property owners on their flood risk and flood insurance. Stop by and visit our team for valuable information.